"I've found that growing up means being honest. About what i want. What i need. What i feel. Who i am." How much of an impact did your last sales training program have on your ability to achieve sales excellence? Many companies hire so-called sales training experts to provide sales training to their sales team and believe that is all that is required to enhance their skills. If you’re lucky there may be a mild spike in performance but it is generally business as usual shortly afterwards. Showing someone how to use the gym equipment is not going to improve their muscle mass or help them lose weight. Relying purely on someone’s level of self-motivation to implement the new skill is a highly risky investment proposition. Only 10% of skill development is derived from a sales training session. 20% is derived from ongoing sales discussions and a further 70% is derived from practice. Register your interest now for the Grow UP Sales Excellence Group and sharpen your sales skills to achieve greater success in 2018. Joe, is an exceptional person whose passion for life, business and helping others succeed is infectious and obvious. He is a powerful and effective, coach, consultant, speaker, facilitator and educator whose focus on results and “getting things done” is refreshing. Arrange a highly engaging and practical sales training program for your team. Review our wide range of sales training topics that can be offered in-house. Attend one of our upcoming sales training seminars. 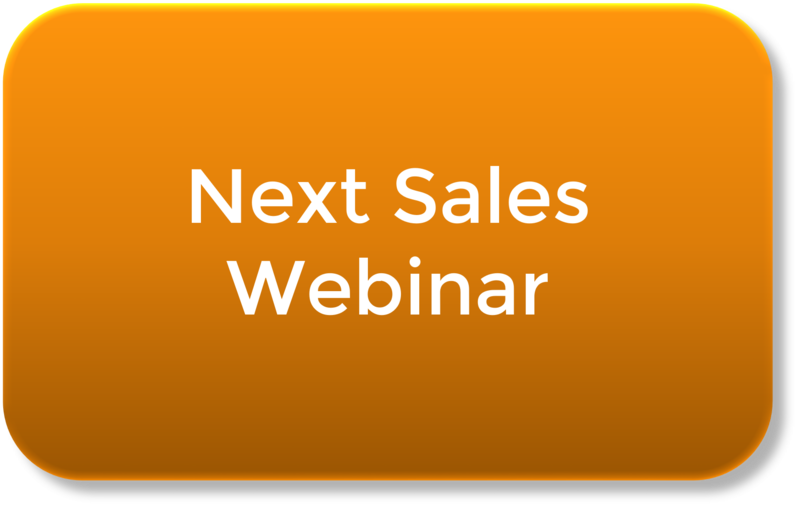 Learn how sales training can be embedded into your sale culture.